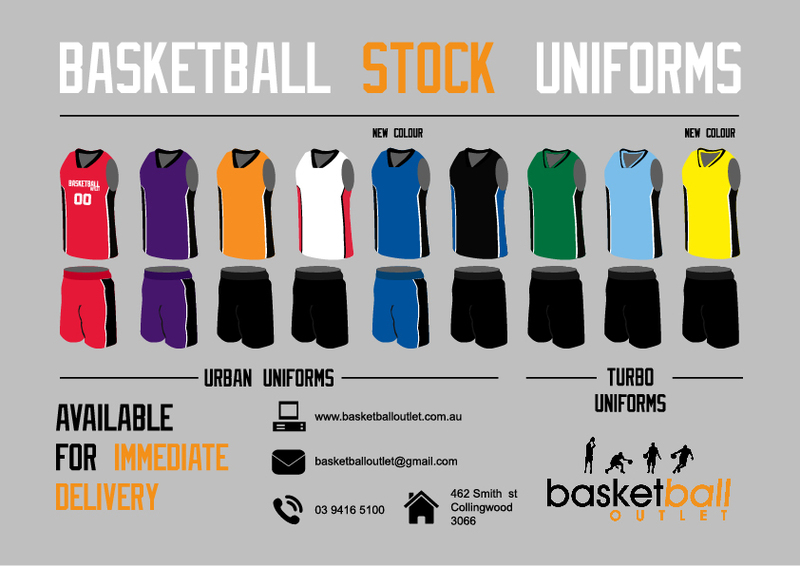 Basketball outlet has a wide range of singlets to fit the needs of any basketball team! 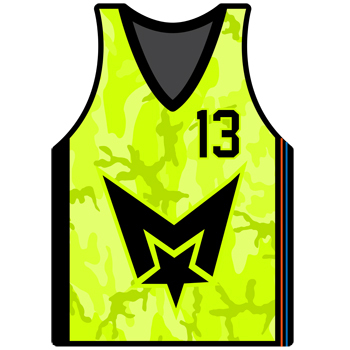 Standard, Reversible, Embroidered or Custom printed singlets are available. View our standard singlets online or get in contact with us for a custom look! Basketball Outlet has a wide range of Basketball shoes for Youth and Adults in any price range. We have Nike, Adidas, Under Armour, AND1 and Peak in stock all year round! Want the quality of a game ball and the durability of an outdoor ball? 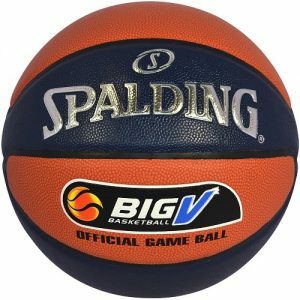 Check out our range of all surface basketballs, with a affordable price range and sizes 6 and 7 available! Starting up a team? need new uniforms? 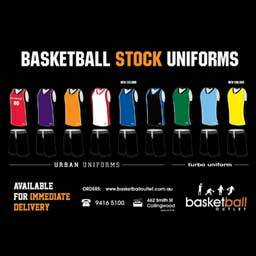 Head to Basketball Outlet for a range of different styles, colours and sizes of uniforms for your upcoming basketball season! We even do names and numbers on the uniforms as well!! They’re coming! 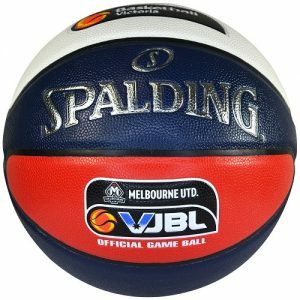 Spalding has debuted it’s new VJBL approved game balls, which will be the official game ball in Victoria junior leagues from now on. Pictured either side is the new TF-1000 and TF-ELITE, both custom made and measured for Victorian competition. Exact launch dates are not yet confirmed (Estimated mid Feb – mid Mar) so check back in with us soon to make sure you get these brand new balls at the lowest price! Check out our range of custom uniforms! Whether you’re looking for a quick and easy basic singlet or a fully custom made and printed sublimated uniform, we’ve got every budget and time frame covered! 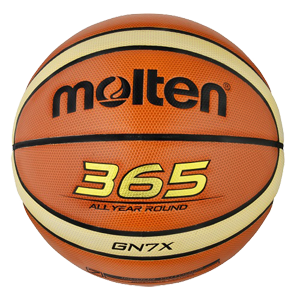 As an Authorized Molten Retailer our expert staff can help you select the right ball for your needs. 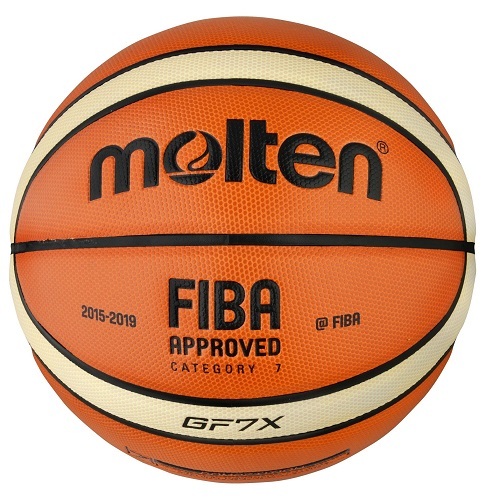 With 4 brands, 5 sizes and over 70 styles of basketball in stock there’s something for everyone! We also offer full warranty and replacement for every ball we sell. For Pro’s, Coaches or just enthusiasts, we’ve got the gear that will improve your game. 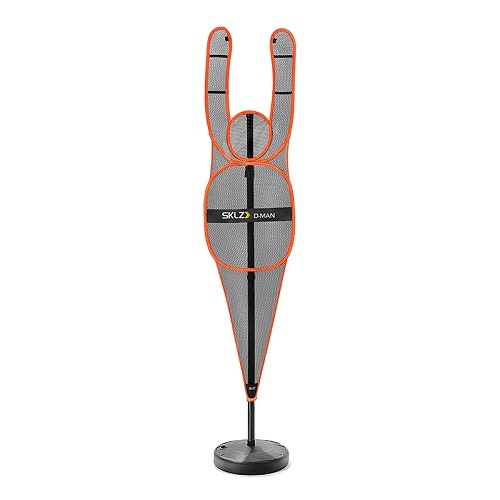 The widest selection of training equipment for any type of exercise you could imagine.